Everything Beauty and Beyond! : Topical Vitamin C and Its Benefits! Topical Vitamin C and Its Benefits! 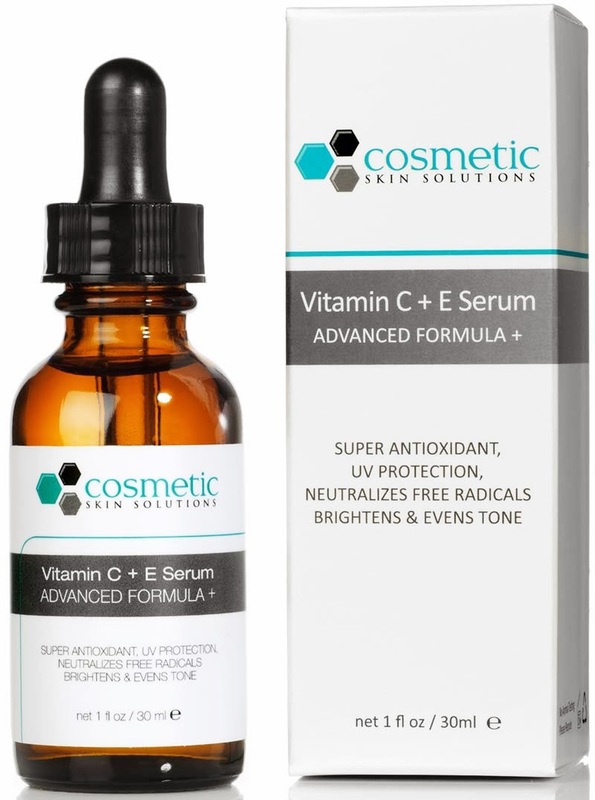 Why You Should Use Vitamin C & E For Your Face! When I turned 32 years old, I realize that my skin was no longer that of a 20 something year old girl. Sadly based on this, I could no longer keep using products that got my skin through their 20s into my 30s. I had to ramp up my game if I want my skin to look (just) as good as it did in its 20s. I started doing research on the right type of products a 30 something year old needs in order to keep their skin looking young and supple. After speaking with one of my colleague's who is a medical doctor and who has the best skin I have seen on a man; one of the products he recommended was vitamin C topical. Vitamin C is an antioxidant that is used to protect and help the face from wrinkles, sun damage, signs of aging, dark spots and brighten your complexion amongst other great benefits. Vitamin C can also help to prevent or treat hyperigmentation, defend against free radicals and brighten your skin. However with all the advantages of vitamin C, the only draw back is that because it is an antioxidant, it oxidizes itself very quickly and once this happens, it is no longer good. You will be able to tell by the color when this happens to your product. It normally starts off clear and then turns yellow. Armed with this information, it sent me on a quest to find the RIGHT type of vitamin C for your skin that didn’t have a bunch of unnecessary added ingredients, was packaged correctly and had the right dosage of vitamin C that would actually make a difference. 1. Make sure it has AT LEAST 3% to 10% vitamin C. Some go up to 20% which is fine; however just make sure your face can handle it. Moreover, it MUST include the active ingredients ascorbic acid or L-ascorbic acid in order to be effective. 2. It MUST come in a dark opaque bottle and packaged as a serum with a droplet. Since vitamin C is an antioxidant, it will start to breakdown once it hits air and light. If it comes in a cream jar form, odds are it is no longer good so walk away (quickly). Also, make sure when you buy vitamin C that you store it in a cool, dry and dark space. The absents of light will allow it to oxidizes less quickly. 3. You MUST wear sunblock when using vitamin C on your face as it makes your skin especially vulnerable to the rays of the sun. I cannot stress that enough. Even though vitamin C does protect again UV damage, you still need sunscreen for protection. If you decide not to use sunscreen then don't use vitamin C either unless you want the potential of walking around looking like you got a bad sunburn (which is what you will end up with, fyi). It is recommended you shop around for a UVA/UVB Broad-Spectrum SPF 30 and up. Don't go anything lower then 30 SPF and make sure it says UVA/UVB Broad-Spectrum. This is highly important. 4. You should use vitamin C once a day every morning as part of your skincare routine and it should be the first thing you apply on after your wash your face and use your toner. 5. Try to get vitamin C that is infused with vitamin E. When conjoined together, it works as a powerful anti-aging system. 6. Vitamin C can sometimes cause dryness. It is recommended that you use a good moisturizer to deal with this. If you are use vitamin C on a regular bases, you should see results within 4-8 weeks. It will make your skin brighter (not whiter or lighter) and get rid of your dull complexion and greatly improve any dark spots you have on your face. After much searching I found three products that I believe fit the bill. Two seem to have the same exact ingredients; however they don’t share the same exact price, not even by close. And the third has some extra added perks in it! Both these products retail at a great price and provide effective vitamin C repair to the skin. 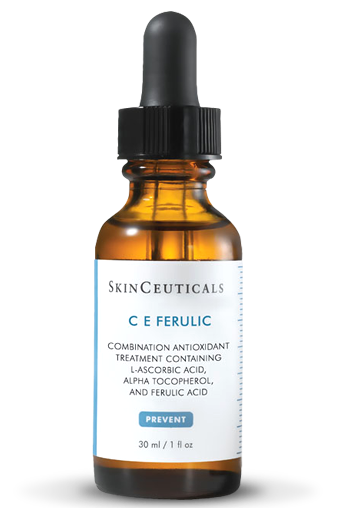 One has vitamin C alone at 20% while the other is vitamin C at 15% infused with vitamin C & E plus ferulic acid which protects the face from free-radical damage and increases collagen synthesis in the skin. This product is about the same exact product that Cosmetic Skins Solutions sell, expect it cost $153 US. That is about 3-4 times more then the other one. Nonetheless its part of Instyle best buys of 2012. This product has 15% stabilized vitamin C (l-ascorbic acid) at a pH of 3.0. It is mixed with vitamin E and ferulic acid just like the ones mentioned above. However, this product also has peptides which helps repair and stimulate collagen production. It cost $36 US and well worth the price. 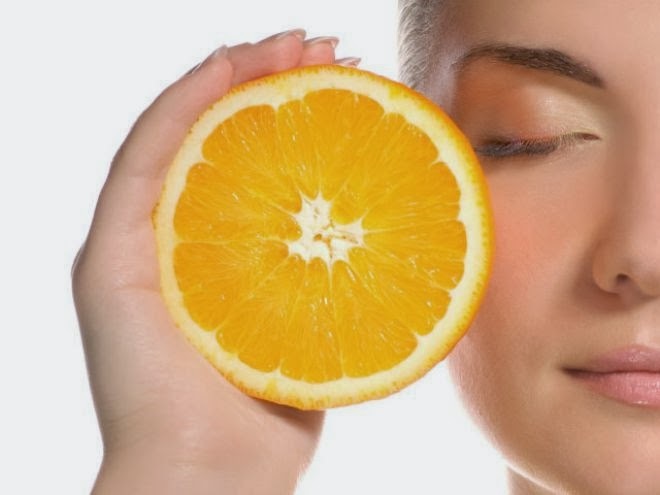 Whatever you decide to buy depends on you and what level of vitamin C your skin can tolerate. However, just remember what to look for when shopping! DISCLAIMER: Please note that Dayana is not a dermatologist but a psychotherapist. Any and all information mentioned here was found through her own personal research. Any and all products are simply recommendations based on her own personal research. For professional advise, please speak with a qualified medical practitioner or skincare expert who can help and guide you with any and all skincare issues.